Simi Valley voters passed their original City SOAR initiative in 1998 with 70% of the vote. In 2002 citizens mounted an unsuccessful grassroots campaign to tighten the SOAR boundary to protect 4,900 acres in Alamos Canyon from development. 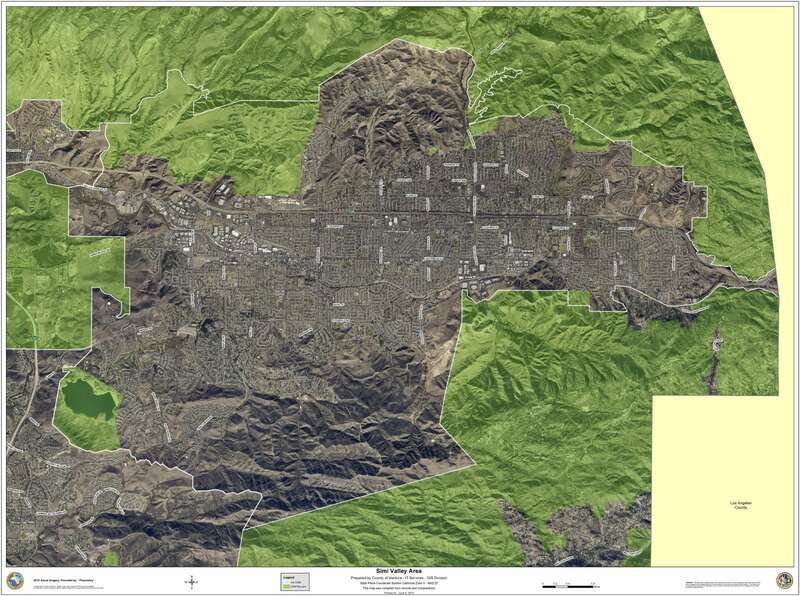 However, in 2016 voters recommitted to Simi Valley’s City Urban Restriction Boundary (CURB), extending its protections to 2050 with 68% of the vote despite a challenge by the Ventura County Election Division’s effort to disqualify their petition signatures. Since then close to one thousand acres have been preserved for parkland in Alamos Canyon. View the Simi Valley SOAR initiative (Measure Z) passed in November 2016.